John Dupuis is an associate in the Boston office of CMBG3 Law. Before joining CMBG3, he worked with plaintiffs in complex product liability litigation in both State and Federal Courts. His initial job after graduating law school found him working on Rhode Island’s first Multi-District Litigation alongside lead counsel, eventually becoming a member of the trial team. Following the completion of two bellwether trials in the Rhode Island MDL, Attorney Dupuis was hired by law firms around the country to consult on their specific cases. He also went on to serve as lead and local counsel in cases around the country for MDL related products. 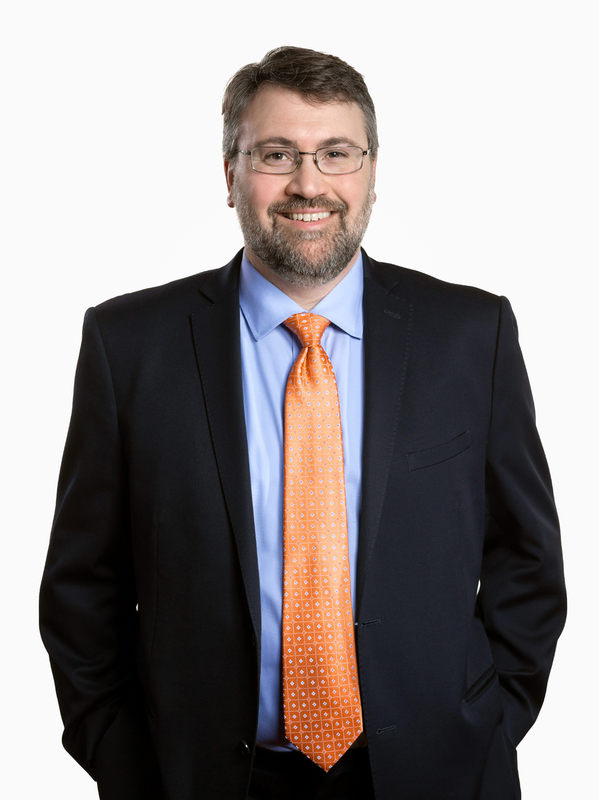 He is especially adept at pre-trial litigation and conducting discovery, and he strongly believes that discovery is one of the most critical phases of any case. As a result, he works relentlessly to learn all he can about his clients, as well as everything he can discover about the parties on the other side. With this knowledge, Attorney Dupuis can provide his clients with aggressive, vigorous, and relentless representation, continuously fighting for the best outcome possible.